Here be dragons … and selkies and griffins and maybe even a mermaid or two. Twenty fantasy authors band together to bring you a collection of thrilling tales and magical monsters. Do you like to slay dragons? Or befriend them? Do you prefer to meet cephalopods as gigantic kraken or adorable tree octopuses? 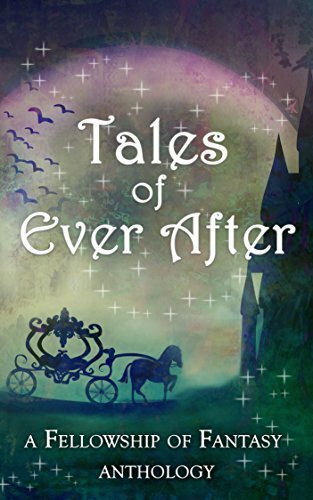 Each story focuses around a fantastic creature from folklore or mythology, and they range from light and playful tales for the whole family to darker stories that may make you wish to leave the lights on. These stories carry the Fellowship of Fantasy seal of approval. While our monsters may be horrifying, you won’t stumble into graphic content and constant swearing. 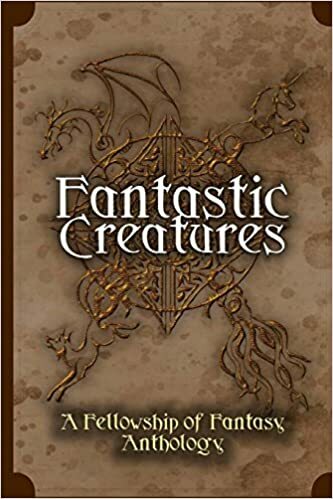 Perfect for the fantasy lover who can’t get enough of mythical beasts. Princess Selene always gets her desire. When she asks to escape a marriage by transforming into a swan, the witch who helps her has other plans.